Thanksgiving is a time to be with family and to remember and share how much we care about one another. 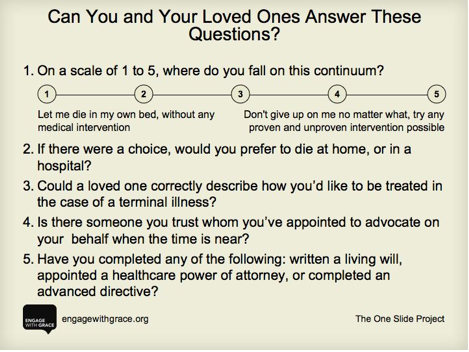 A conversation we don’t typically have with mom, dad, brother, or sister is about our wishes at the end of life. As a doctor, I’ve witnessed many tragic occasions where a loved one may well have been treated quite differently than they wished at the end of their life, because the family just didn’t know what they wanted, and it was too late to ask. 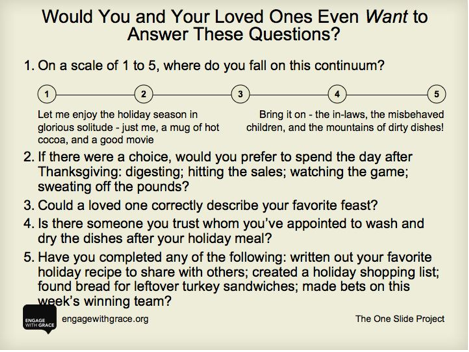 Now consider the five questions from Engage With Grace below. 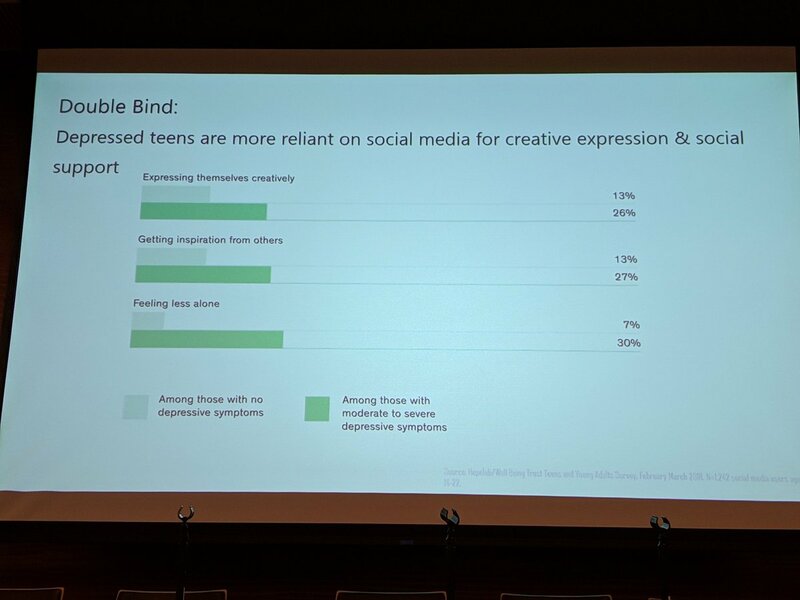 Think about them, document them, share them. Best wishes to you and yours for a holiday that’s fulfilling in all the right ways.